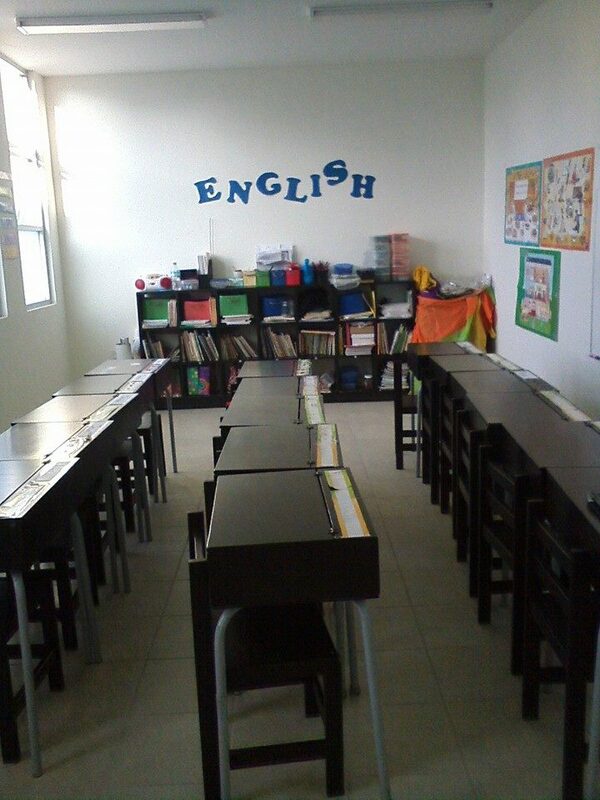 It goes without saying that private schools are more expensive than public schools in Mexico. However, that doesn’t mean that public education is free. Private schools require a downpayment called inscripción ( enrollment) at the beginning of the school year. It’s usually the equivalent of a month’s school fee. This holds your child’s place at the school. Should you decide not to have your child attend, you won’t get the inscripción fee returned. 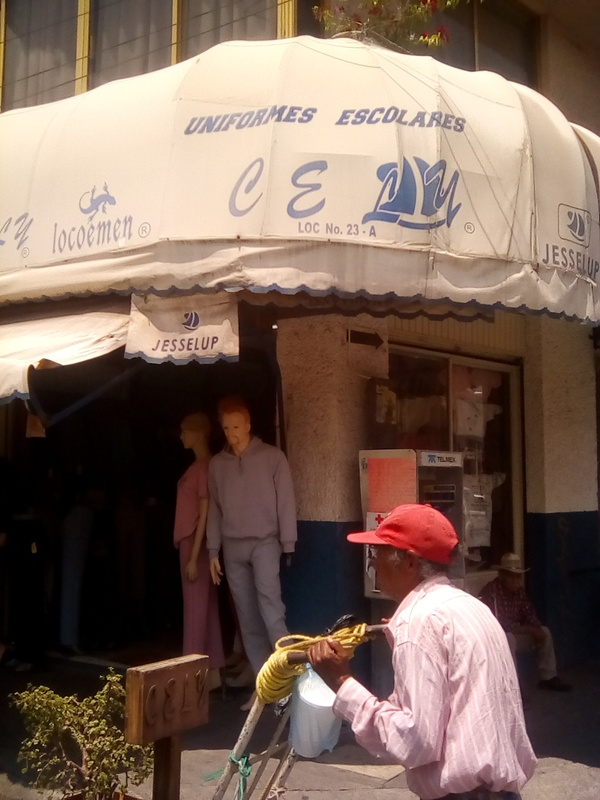 Public schools require un cooperación voluntaria (voluntary donation) which can be as much as $500 pesos. Don’t be mislead by the name. It is not voluntary. You will not be able to enroll your child if you don’t have the bank statement showing you made the donation. Private schools require a colegiatura (school fee) every month for 12 months. At schools that charge only 10 or 11 months of fees, the initial enrollment fee is doubled. The school sets this fee and the upper limit can be quite high. Schools in our area typically charge upwards of $2,000 per month. 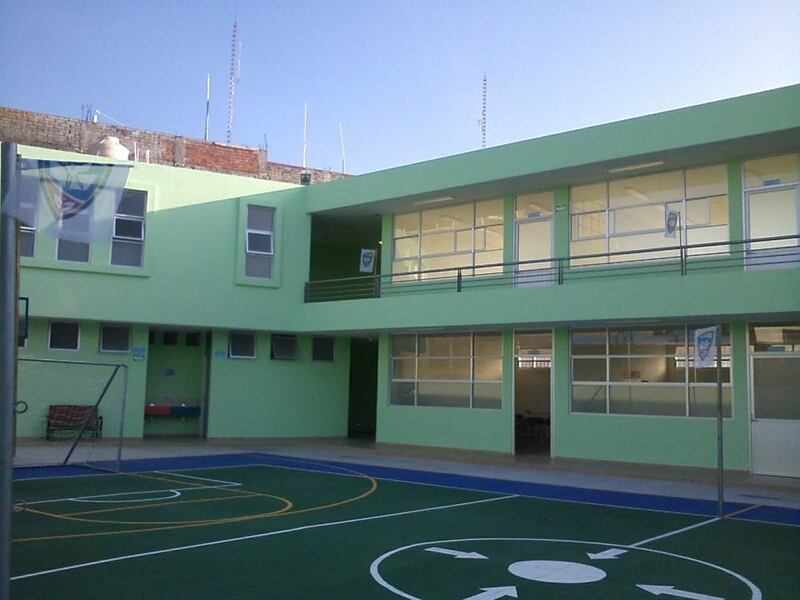 Schools in urban areas can have a colegiatura of more than $4,000 pesos. If you have more than one child enrolled in the same school, the school may give a discount to the second child. If you are a teacher at the school, you may also receive a discount. Each school is required to provide a certain number of becas (scholarships). It pays to inquire about those as well. Public schools do not require a monthly payment. However, there may be additional fees for talleres (workshops) or elective courses. Public schools also give out becas. Our son had a becas of $400 pesos each semester for two years. It really helped out! Both private and public schools require the purchase of at least 2 different uniforms. The uniforme diario consists of slacks, shirt, vest or sweater with school insignia for boys and a skirt or jumper, blouse, and sweater or vest with school insignia for girls. Both boys and girls must have appropriate dress shoes. Girls must wear medias (long socks) rather than mallas (stockings) unless there is extremely cold weather. The uniforme deportivo is the same for boys and girls, sweatpants, polo shirt and jacket with school insignia. These are only to be worn on days when the class is scheduled for P.E. Uniforms can be pricey. Unless you plan on washing every evening, you’ll need to buy at least 2 complete uniforms at the beginning of the school year. Private schools often have the uniforms available for purchase at the school itself. Public school uniforms are bought where school uniforms are sold. You’ll be told at enrollment where to go to purchase them. While both private and public schools are required to follow the SEP mandated curriculum, private schools add more books to the roster. It’s rare that the public schools use any books other than the free national textbooks, although not unheard of. In that case, there is a fee for any extra books. 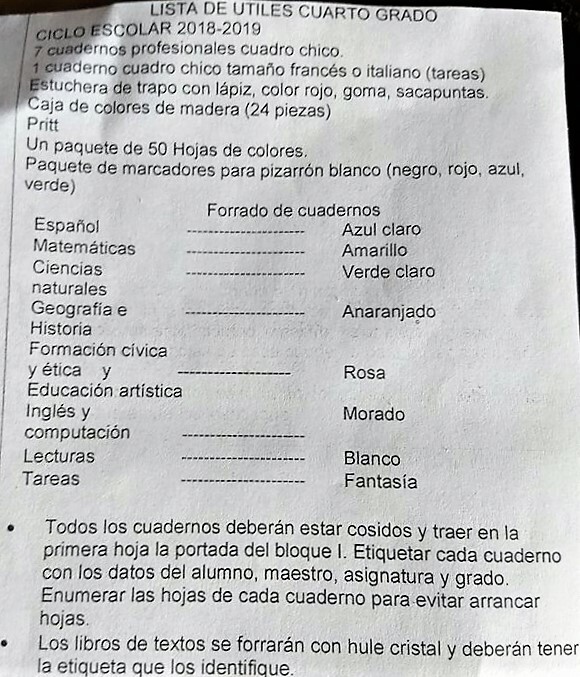 Private schools can have book lists of more than $3000 pesos. The English book set that I used as a teacher at the last private school I worked at cost $800 for a student book, workbook, and supplemental book. Books must be paid for at the beginning of the school year. 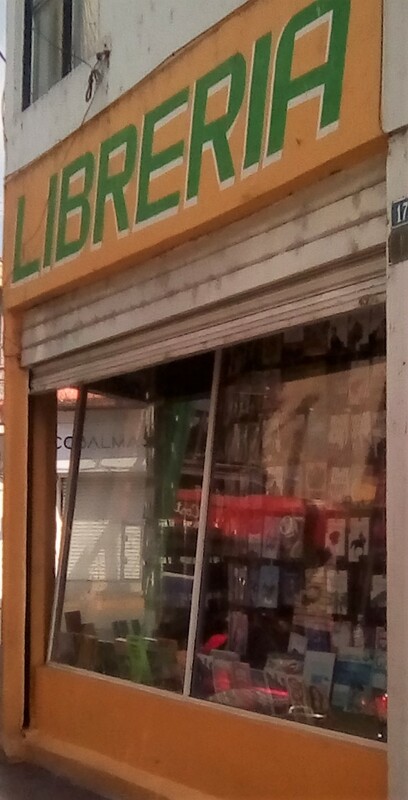 They are usually available at the school, however occasionally the school didn’t receive all the books and you’ll need to hunt them down at the libraría. With the other school fees, sometimes parents wait to purchase the books. However, the teacher typically starts using the textbooks on the second day of classes and the child without a book will quickly fall behind. All books are paperback and must be covered in clear plastic contact paper. This process is called forrar and let me tell you, it’s anything but fun. Make sure to write your child’s name on the front cover of the book before you forrar. There are enterprising ladies who offer this service during the months of August and September. Look for signs that say “se forran libros.” Otherwise, you might want to watch this video a few times before tackling the task. 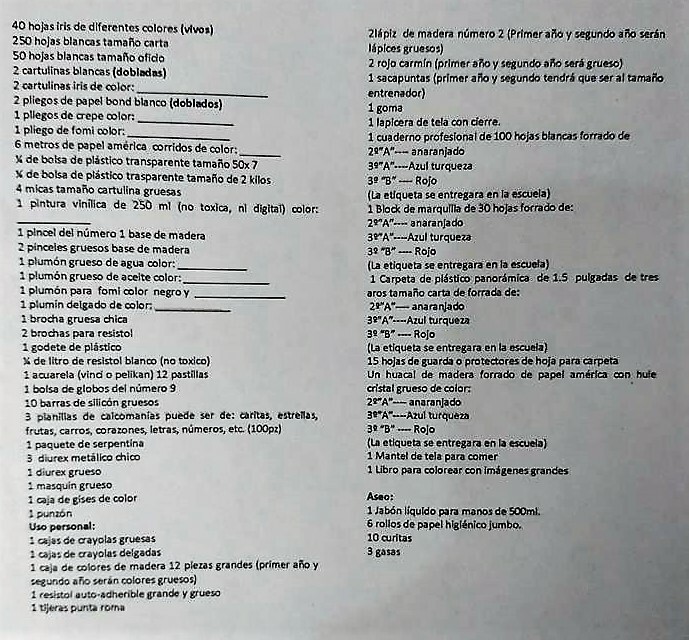 When you enroll your child, ask for the lista de útiles escolares (school supply list). This is the list of notebooks, required number of pencils, and additional material your child will need for class. It will also include things like a document folder, a ream of copy paper, whiteboard markers or chalk, manila folders, pens and other items that are for the teacher. Each school will have a different list of required items. Private schools require more items than public schools. Make sure all notebooks, dictionaries, and pencils have your child’s name on them although that still doesn’t prevent loss or theft entirely. Notebooks are specifically described, so make sure you get both the right type and color. There’s a lot to choose from and it can be overwhelming. Head to the papelería with your list. It’s easiest to just hand the whole list to the person behind the counter and buy everything at the same place. 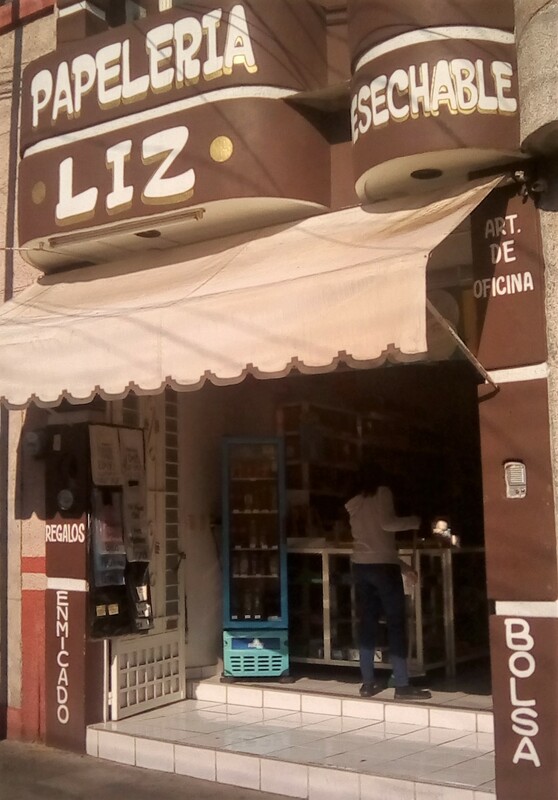 Many papelerías offer discounts if you get everything from their store. The papelería will become your home away from home during the school year. Homework assignments will require all sorts of printed worksheets, maps, poster board, paint, styrofoam balls and more. When in doubt of exactly what your child needs, just ask the person working there. Not too long ago, SEP mandated that parents would no longer be permitted to drop off lunch for their children at the lunchtime. That hasn’t entirely prevented mothers and grandmothers from lurking at the gate and tossing a bagged lunch over the wall to their little ones. Otherwise, you can send a packed lunch with your child in the morning or give them money to buy food available for sale. Most lunches cost about $20 or so. Keep in mind that there is ALWAYS a huge line. Lunch and recess together are no longer than 30 minutes. So if your child is waiting in line 10 minutes, then eating for another 10, he or she may only have 10 minutes for recreational activities. School events can be expensive. Schools almost always have events to commemorate Independence Day, Day of the Dead, Revolution Day, Christmas, Children’s Day, Mother’s Day, Teacher’s Day, and Father’s Day. The cost associated with these events varies from school to school with public schools requesting fewer donaciones (donations) than private schools. Depending on the event, you may be required to buy a special outfit for your darling child to perform at school or march in a parade, donate food items for a school-wide kermes (fundraiser) or alter, or participate/attend certain events yourself. Field trips are rare at public schools but expect at least one trip during the school year with private schools. Transportation, food, lodging, entrance fees, and souvenirs are things you should be prepared to pay for. Public schools have a required cleaning fund and cleaning rotation. You or your child will be expected to stay after school for a week every few months (depending on the number of students) and clean the classroom, public areas, and bathrooms. This is called aseo (cleaning). Yep. At the beginning of the year, the materials list will include a certain number of rolls of toilet paper and a quantity of cleaning supplies. Private schools typically hire a cleaning person for this function, although they may still require toilet paper or tissue donations. Every level of education has a graduation ceremony which requires a special outfit, certain fees and a mandatory event with optional misa (mass). Fortunately, here you can parcel the expenses out to a variety of madrinas/padrinos (godparents). Just keep in mind that if you are asked to be a madrina/padrino of a graduation, you’ll be expected to pay for a section of these expenses. And that’s what to expect when your child attends school in Mexico. Holy smokes. And people in US complain.